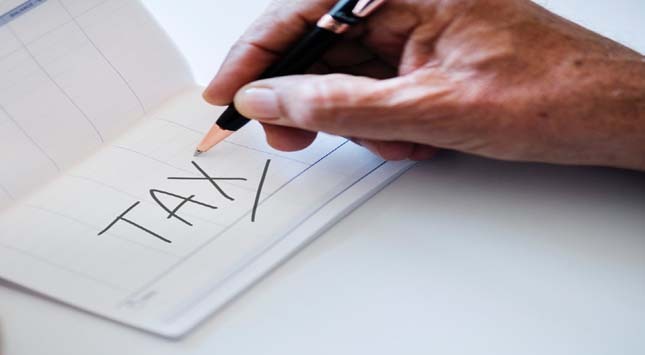 If you run your own business, paying tax is something that cannot be avoided, yet with expert help in the form of an experienced accountant, your tax bill can be significantly lowered. 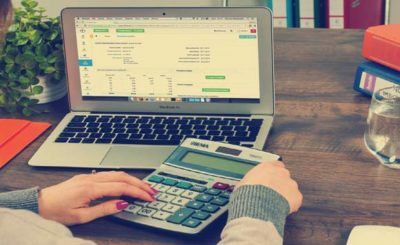 Of course, the average person would not know what can be deducted and what cannot, and with that in mind, here is a list of items that a small business can claim tax deductions for. 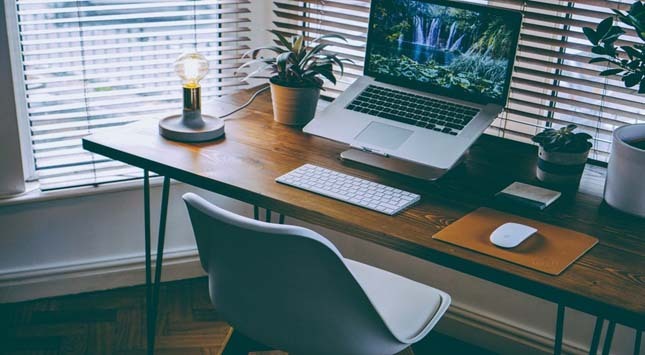 Home Office – More and more small businesses are based at home and providing you designate a room in the house that is used solely as an office, you can claim tax deductions. The office room must not be used for any other purpose, so make sure you keep it furnished as you would an office. Ask any tax accountant specialist based in Sydney and they will confirm that a home office can be tax deductible, providing certain conditions are met. IT Hardware and Software – This is considered essential for any business and you can claim on all IT hardware purchases, as they are all relevant to business practices. Business related software packages can also be included in your list of tax-deductible items, just make sure you keep all receipts. There is a list of home business tax tips online, which might help you gain a clearer idea of what can be claimed and what cannot. Travel Costs – If you only claim for business related travel, this should be acceptable. Of course, there are limits and your accountant would tell you exactly what can and cannot be classified as business travel. 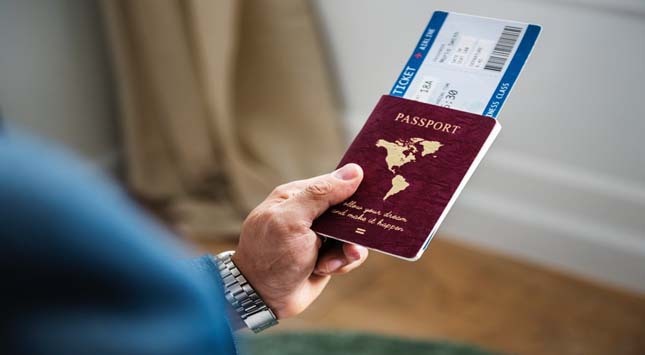 Making a journey that involved several purposes (including a business activity) is unlikely to be acceptable, yet if you make a journey specifically connected to your business, you can claim on these expenses. Entertainment Expenses – This is rather a grey area, yet if it can be established that certain entertainment expenses were related to your business, they could be included. 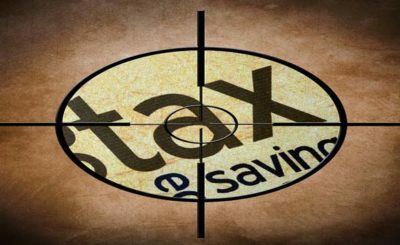 It is really down to the tax officer’s discretion and if he or she feels you are asking too much, they will likely ask you for a detailed breakdown of the said expenses, listing why this bill should be tax deductible. 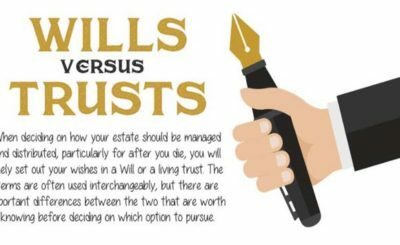 Personal Living Costs – These can definitely NOT be included in your tax deductions, as we all have certain living costs, and unless a cost can be proven to be essential to your business, you might get away with it. Other than that, don’t bother to include personal essentials. If you are in any doubt, ask your accountant, and if you have yet to source a qualified person to carry out your accounting, a Google search will help to locate someone local. The secret to a trouble-free audit is having a good accountant. He or she will show you a system to follow with your bookkeeping, which makes the final tally up a lot easier, saving you money. It might seem like a hindrance to ask for a receipt for every single thing. Yet, this makes things much simpler at the end of the year and creating spreadsheets that include all the details (including reason for expense) really helps the accountant prepare your tax returns.